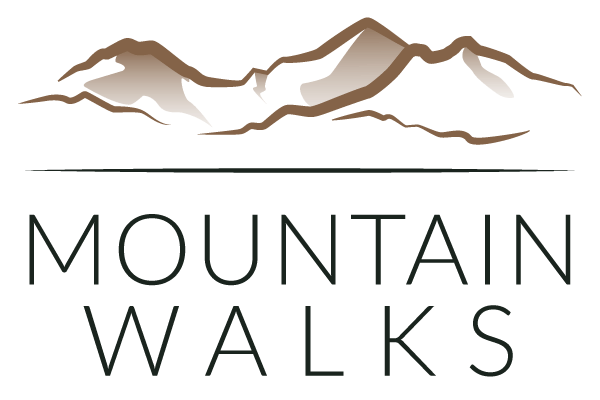 In additional to our calendar of open group walks and courses we are able to arrange private walks and challenges across the UK. 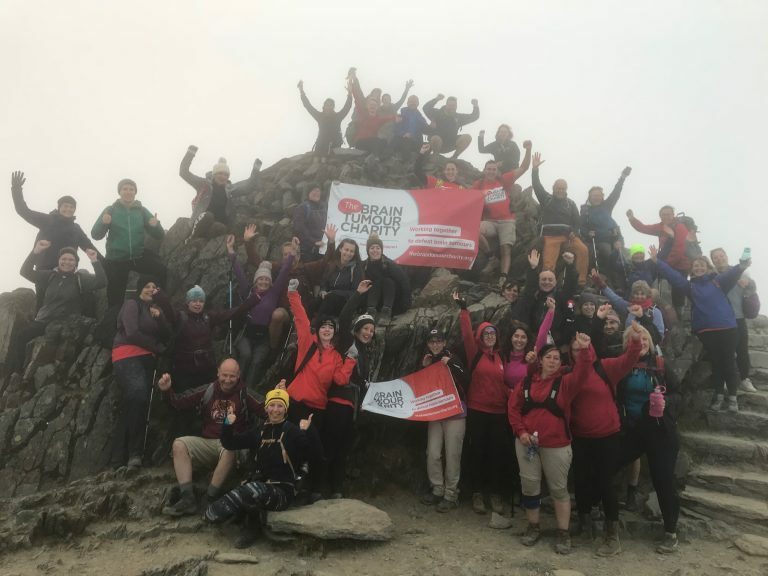 From climbing Snowdon, an experience around the Ullswater Way or a bash at the Yorkshire Three Peaks we can provide a team of mountain leaders to ensure you event is a success. Our team can assist with planning and logistics leaving you to get on with raising lots of money. From small groups to larger events we can take away the hassle and provide the expert knowledge and reassurance you need. For more information about how we can help your charity event then please get in touch.